The Colosseum, as most of us know, is that massive and impressive piece of ancient architecture in Rome. It is fitting then, that Franco Zeffirelli was given the prestigious Premio Colosseo award. He has made a massive and impressive impact on the world of opera and film. Franco Zeffirelli was given this award in 2009 for his contribution to Rome. Franco’s popularity in Italy has been controversial .Often criticised for not using Italian actors in his productions and being somewhat anglicised in outlook, any lack of popularity in his home country cannot overshadow his effect on world opera, theatre and film. As a director and producer he has been extremely successful. 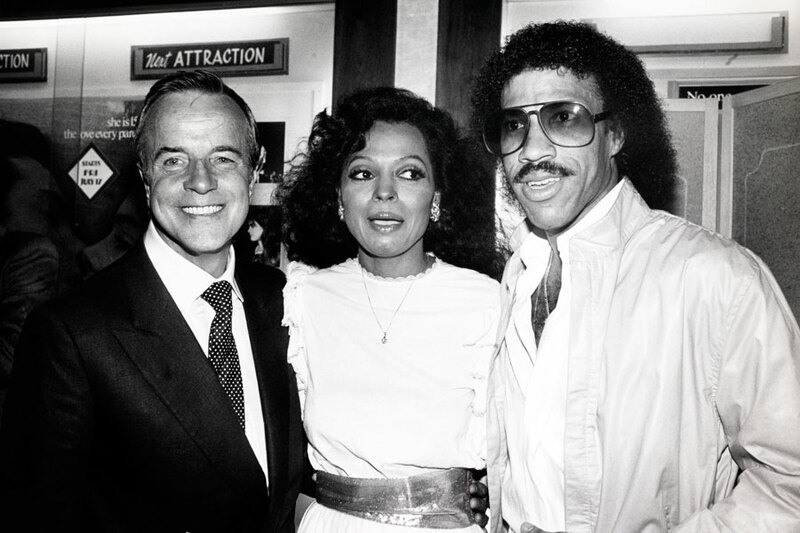 In his productions he has worked with the greats, both singers and actors. He has even brought some of them to their fame ,such as the young couple Olivia Hussy and Leonard Whiting in ‘Romeo and Juliet', released in1968 and which won awards for costume design and cinematography. Not only was it acclaimed in 1968 but it is still a wonderful and timeless love story, beautifully directed and designed. Zeffirelli has beauty at the heart of his directing. Franco was born Gianfranco Zeffirelli on 12 February 1923 which means he has now turned 92 years of age! In fact his mother named him Zeffiretti which means ‘little breezes’, but it was misspelt on his birth certificate. His mother, Adelaide Garosi, a fashion designer, and his father, Ottorino Corsia, a wool and silk dealer, were both married to other people when he was born and so he could not take either of their names. He was orphaned at a very young age and became involved with the ‘Scorpioni’ a group of elderly English ladies, who lived in Florence prior to World War II but were put under arrest in San Gimignano when the war broke out. Zeffirelli spent time with them, and was looked after by these ladies, which inspired his partially autobiographical film ‘Tea with Mussolini’. It was most likely the beginning of his leaning towards English culture. He attended the Accademia di Belle Arti Firenze in 1941 and later the University of Florence to study Art and Architecture. The war came in the middle of his studies and In World War II he was a partisan and became an interpreter for the !st Scotch guards. After the war he returned to his studies in Florence but he became involved with theatre in 1945 after he saw Laurence Olivia’s’ Henry V ‘. He began to do scenics and went on to work with Luchino Visconti as assistant director in La Terra Trema in1948. 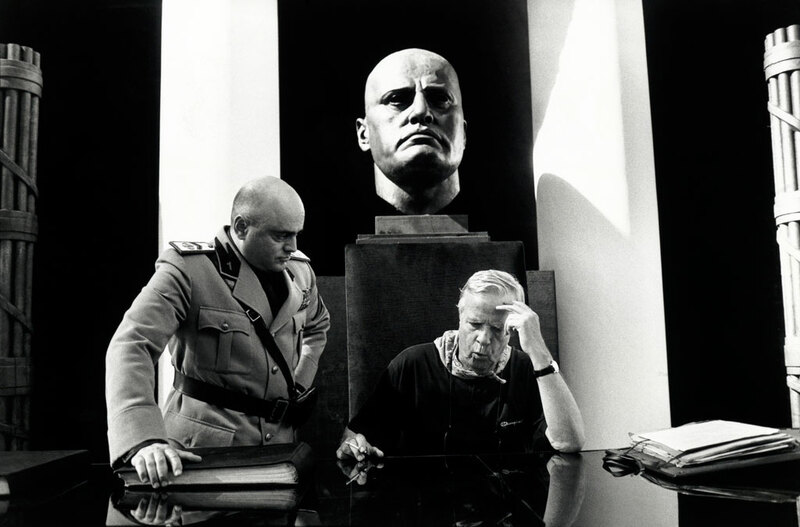 Other great influences, whom he worked alongside, were director Vittorio de Sica and Roberto Rossellini. He directed operatic productions in Italy and the US and in 1964 he directed the production of ‘Tosca’ with Maria Callas and Tito Gobbi. He also directed Joan Sutherland’s performance in Donizetti’s opera ‘Lucia di Lammermoor’ at Covent Garden (1959). In the 1960’s he designed and directed his own plays in London and New York. He was known for his brilliant and beautiful sets. Opera, and also the Shakespeare productions, have been the right medium to display such creativity. His first film was Shakespeare’s ‘Taming of the Shrew’, 1967. And though he was going to cast Sophia Loren and Marcello Mastroianni this did not happen, instead Elizabeth Taylor and Richard Burton were cast in the roles. This decision was questioned in Italy. Other films include ‘Endless Love ‘1981, ‘Hamlet’ 1990,’Tea with Mussolini’ and ‘Jesus of Nazareth ‘of which he said: ‘I consider it my best work! ‘This British /Italian TV series was nominated for many awards and though it did not win the major awards it did win Best Production Design for Zeffirelli at the Italian National Syndicate of Film Journalists and a Bafta award for Best Single Play. He co-wrote the series with Anthony Burgess and Suso Cecchi d’Amico and it starred Robert Powell and Anne Bancroft. 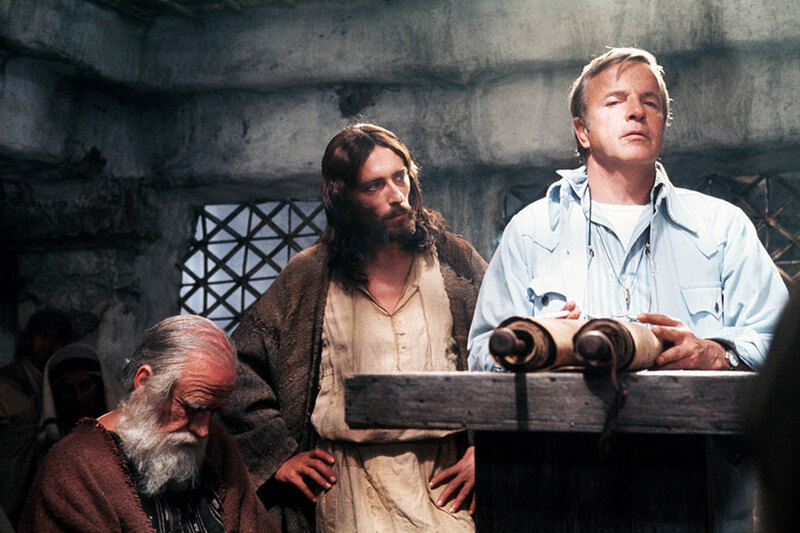 Zeffirelli has always taken religion seriously and his commitment to his religion is important to him. In 2002 he directed the film ‘Callas Forever’, a biographical film which he co-wrote with Martin Sherman about his friend and Diva, Maria Callas. It starred Fanny Arden and Jeremy Irons. Zeffirelli had previously directed the stage performances, ’Tosca’,’ Norma’ and’ La Traviata’, all starring Maria Callas. In his personal life he was discreet but Franco let it be known in 1966 that he was homosexual .He adopted two adult sons who worked with him over the years. Zeffirelli had a political career too, as a senator for the Forza Italia party led by Silvio Berlusconi from 1994 until 2001. His interests were not restricted to the world of theatre! As a director he was known for his attention to beauty in sets, for creating elaborate and sensuous scenes, for making a story real and understandable, embracing the romantic and bringing his own sensitivity into the productions. He has said: ‘The purpose of my profession is to communicate’ and in this he has succeeded. The box office can verify the millions in revenue because the public have acknowledged his brilliance by attending the results of his work and he won the Chrystal Globe award for outstanding contribution to the world of cinema. 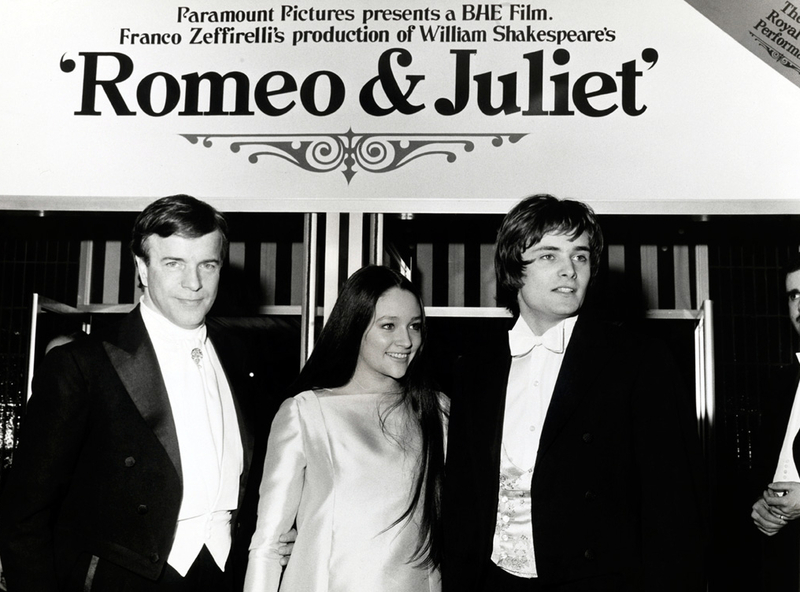 His films could be described as ‘timeless classics’, as wonderful to watch today as they were when they were first screened, just as the love story of ‘’Romeo and Juliet is an Italian Treasure so is the man behind the scenes , Franco Zeffirelli. He is significant, and as relevant to the film world as the Colosseum is to Rome.